Club Penguin Starwars outfit unlock. Thank you for reading this! Your friend -Jmark4. New Login Screen and Update! Isn't that cool? Here is what happened in the dojo! 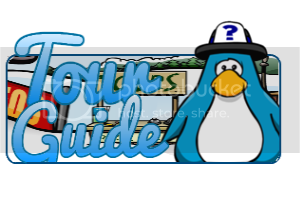 Club Penguin Times Issue #394! Hey Penguins! I was checking the News paper today, i was reading what was happening on Club Penguin, i found out that Sensei was not found! the news paper said, "Sensei was nowhere to be found" I don't really know whats happening but it also says, "There are many questions about the mysterious snowfall at the dojo" Here is an image below, you might get what Aunt Arctic means. Thanks for viewing Its Club Penguin Cheats!! 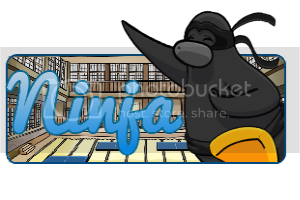 Club Penguin Catalog Cheats May 2013! For more cheats follow me on twitter & comment when you do! My Penguin App is out! Hey Penguins! I just went on Clubpenguin.com, guess what? I found that the My Penguin app got released today! Isn't that just awesome? Now we can finally play Club Penguin on a mobile device! My Penguin is only for iPad. In a few years Club Penguin might make the app for android. Cool eh? I can't wait until then! Waddle on. you don't really get it. 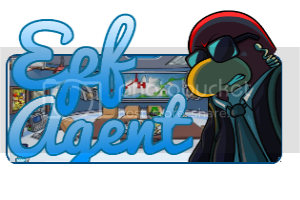 Hello Penguins, Have you checked your messages on your EPF spy phone recently? If you have, you should see a new message from Rookie which reads "So far I’ve met 152 robots!! So COOL. But they are NOT friendly. Like, for example, they are NOT going in for high fives." Here is an image of what it should look like on the EPF spyphone. Do you think that Rookie is a bit silly for saying this? Has your opinion on Rookie changed a little? Let us know in the comments section below.